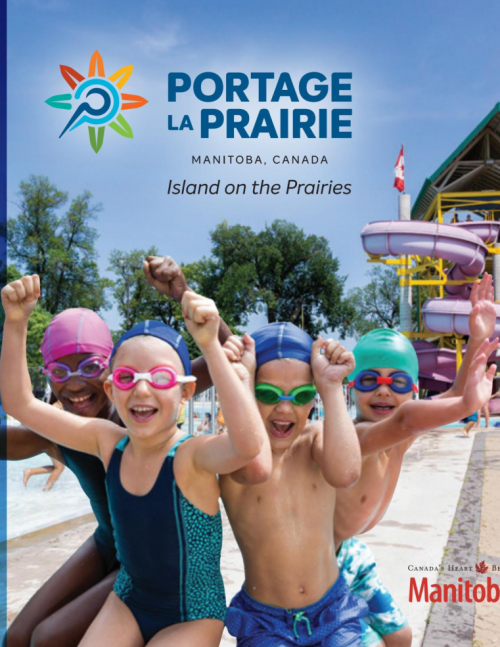 At the heart of Portage la Prairie is a little known secret that delights those who dare explore. Enjoy the mysteries of a lake that the river left behind. Find out about restaurants, lounges, hostels or camping before you arrive! Check out our local retail and other services!